Where is Ditto? Where did he go? 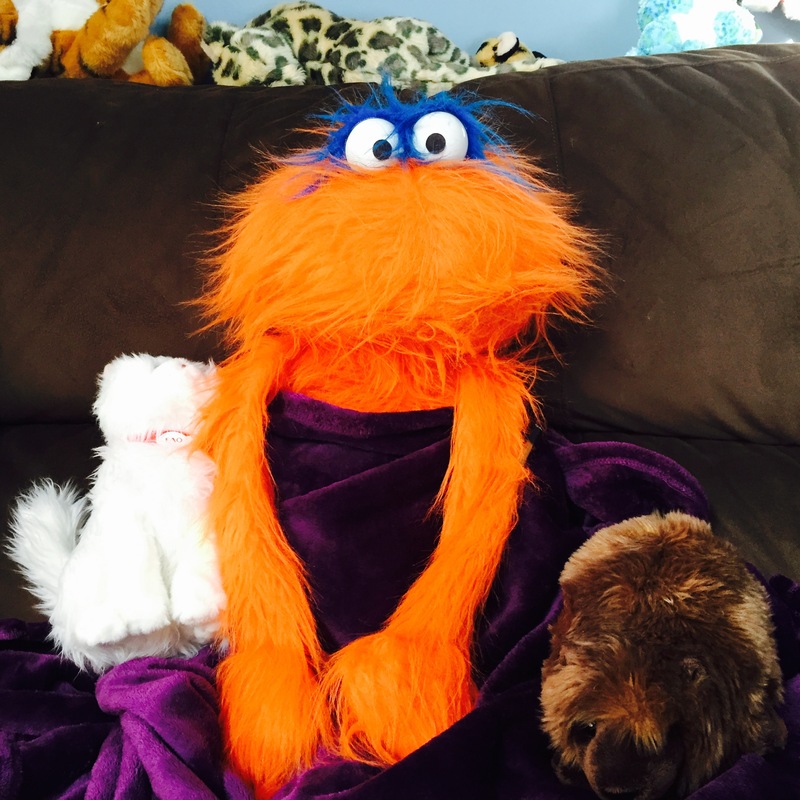 Hello everybody – Ditto the Monster here!! You may notice that Ditt has not posted much in the last couple weeks – sorry about that! It is not a big problem – it’s just that Ditto got a bit of a cold, like a chest cold, and while it wasn’t a big deal, it really gave me problems with my voice, so I have not been able to do much in the way of videos or daring adventures. I tried to record today, but I’m still losing my voice after about 30 seconds of talking and have to hack into the microphone a bit to clear my voice and then I have to take a big drink of tea, etc…, so it’s really not working well for videos, unfortunately. So the good news is that Ditto IS feeling better, I really am – my voice just is not fully recovered. I am hoping it is recovered by Tuesday so we can record a fun new ‘Doctor Ditto’ adventure, at least with a minimum of editing or re-dos. I am still playing games though – not too sick for that! And I’ve been very excited following Crowfall – that seems like a very cool new game and I am very excited to be a part of it! They have done great do far on their kickstarter – I backed it on the first day, so exciting! I’ll be sure to do some gameplay videos as soon as I get my furry hands on it, too!! So that’s it for now – Ditto felt bad about not having posted in a while but just wanted to let everyone know that it’s all OK, and Ditto will be back posting videos soon!! See you in the spiral!! This entry was posted on March 1, 2015 by dittowizard. It was filed under Fabricated American .